I first met Al Baruch back in 2003. He was head of the Cartooning department at Hofstra University’s UCCE Youth Programs at the time and hired me as one of the teachers. A Navy veteran, Al had studied at the Art Students League of New York, SVA (at that time the Cartoonists and Illustrators School of NY) and Pratt Institute (1949 – 1952). In the 1950s he worked for Disney as an inbetweener on films like Peter Pan and Lady and the Tramp. In the 1980’s he turned to teaching and never looked back. Al was in his seventies when I met him, but had the energy and enthusiasm of a man in his twenties. He mentored a multitude of students through the years, passing on his love and enthusiasm of cartooning to a whole new generation of artists. The following are just a few articles, pics and video from around the web on Al. Al was an amazing man, artist and teacher. To the kids at HAAS, he was one of their magical Art Masters who would visit them and work along side of them at their Art Master Workshop. To me, he was a good friend and mentor. 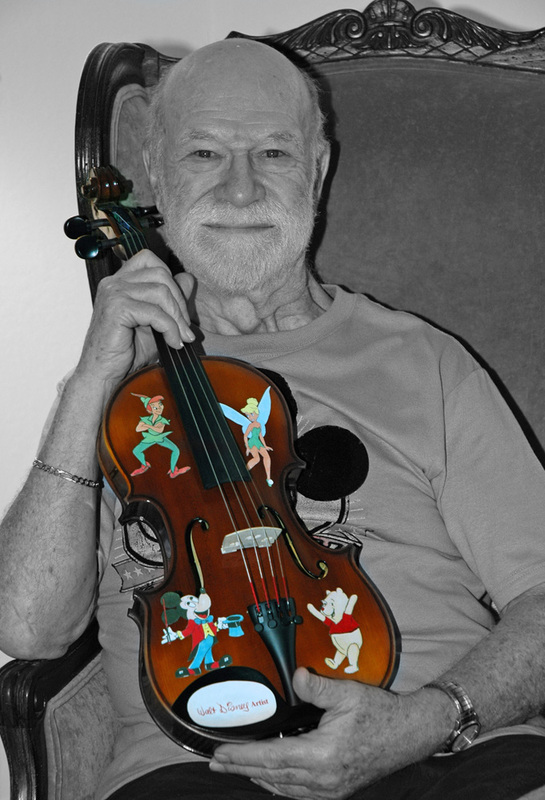 He also taught kids with special needs and was an advocate for the Holocaust Memorial and the Florida Youth Orchestra. You are loved by so many and you are in our hearts forever. Much love to you and your family. This entry was posted in Al Baruch, Artist Spotlight and tagged Al Baruch. Bookmark the permalink. I didn’t know he had passed. 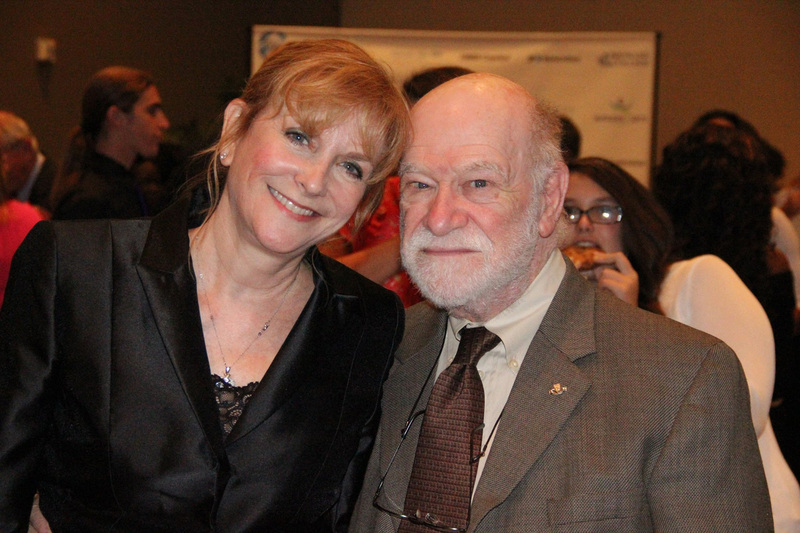 He mentored me in story boarding and we had become friends while living in Florida. He had called me back in the summer of 2015 out of the blue. Now I know why. RIP, you are surely missed. I’m not deleting your number…just can’t. He mentored me when I was barely in middle school. Al was so fun, incredibly intelligent, and so sweet. I loved seeing him every week. Every lesson I learned something knew, sitting at his dining room table in his little Florida condo. ‘Till this day, I have a couple of drawings from him that he drew right in front of me in a matter of seconds it seemed like – yet, still a masterpiece. He was hard on me at times, but I knew it was out of love. I had been drawing all of my life but I was so egar to learn more and Al was so egar to teach me more. One day, after one of our sessions he spoke with my mother, whom he had the biggest crush on. He told her that I had surpassed his ability to teach me, but if I wanted to keep coming back, I could do so. We went less and less over time and eventually we lost contact. I saw him a couple of years after that to help him with a lesson he was doing at the Tamarac community center in FL. It was a proud moment for me. I was only a teenager standing next to one of the most talented artists I had ever met – and out of all of his students, he wanted me there by his side. I was so honored. Now, as an adult in my mid 20’s Al pops up into my mind and I take out the drawings he made for me. My mom had lost his phone number, and I had never been able to find it again. Today was just another day that Al popped into my mind as I was sketching out some rubber hose style characters. I Googled him only to find this article, leaving my heart soar and my eyes filled with tears. When you grow up, you always like to keep your happy childhood memories perfect and untouched. 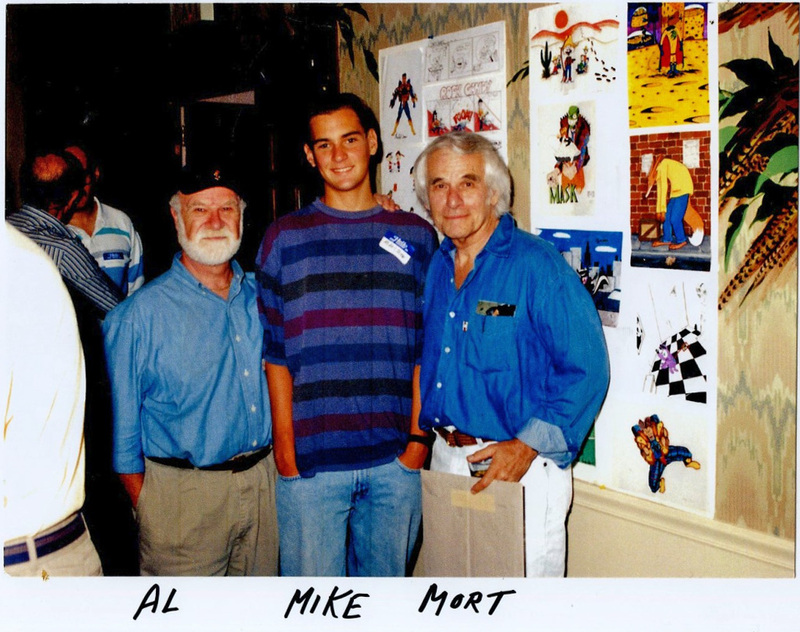 Al was one of my happiest memories and I hadn’t realized that my first lesson from him was nearly 12 years ago… I hadn’t realized that 12 years had passed. My memories of Al are as if they happened yesterday and this has made my heart crumble. Rest in paradise, my dearest friend. You will be missed.